Today Thrive announced it has submitted a planning and change of use application to Burnley Council for the £250k transformation of the Mill, 80 Manchester Road, Burnley into a co-working hub with small to medium sized offices with desk spaces for up to 100 people. 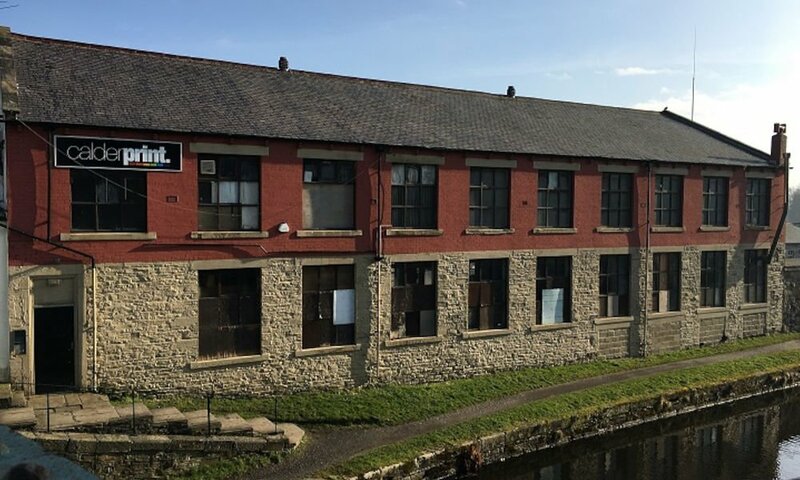 Thrive, which already has operations in Wigan, Warrington and Newton-le-Willows, plans to convert the 11,600 sq ft Leeds-Liverpool canal-side 19th century mill into modern, flexible spaces for start-up and small businesses. There will be 19 suites in total with space to accommodate individuals (approx. 145 sq ft) up to around ten people in one space (approx. 615 sq ft). Some of the suites will be duplex with spiral staircases leading to a mezzanine floor. The spaces will retain the best of the original features of the building including exposed brick work. The Mill will also benefit from a meeting room, free high speed broadband and WIFI, a staffed reception, break-out area and shower facilities. Matthew Settle, managing director, Thrive said: “The Mill is a great building and we are sure it will be a fantastic addition to our Thrive network. Our other locations have proved very popular with everyone from start-ups and individual freelancers to small businesses employing up to ten or more staff. The Mill is located in the Weavers Triangle conservation area of Burnley and it has been owned by the team behind Thrive since December last year.